Almost good enough to be my favorite. Photo courtesy of Marcus Denniston. Shopping bag found in Korea. So meery bought an electric clock. EDIT So Mary bought an electric clock. Never put you lady on a pedestal. Put her on a trampoline ,and see if you can reach the stars. The funnel of choice, has only womb for one. Starmarket was bought, when he retired, by Han Solo. It’s life Jim, but not as we know it. This is a very pointed message. Fook Mee; Is the Chinese restaurant next door. Stay in the safety zone and you won’t get any nazi surprises. Richard Branson has booked himself on a flight into space. I wound up shopping at Starmarket but I didn’t planet that way. Movie stars are like safety vests: at their best when highly visible. The place to shop if you need a nuclear furnace. @DNT. Only if you con fusion. Just the place for a supper novitiate or two. So sayeth the Mixmaster, with a voice like thunder. They have Ragnarock on Thorstag night. Can I purchase a black hole there? @Marum | 5:25 am: You want PORNSTARMARKET for that. “Wannabe”, BTW, means somebody who wants to be like somebody else. Example: “Bob Dylan originally was a Woody Guthrie wannabe”, meaning Dylan originally tried to be a musician a la Woody Guthrie. If you’re a wannabe star you really can’t be Sirius. A brown dwarf is a wannabe star. At StarMarket, we sells StarBuckets! I once went to Sunmarket, but the workers all seem to think the world revolves around them. In Japan, a Starmarket may be your Watanabe. @Marum | 5:07 am: I’ve gone fission. Let’s go to Starmarket and see the space cadets. I used to date her! 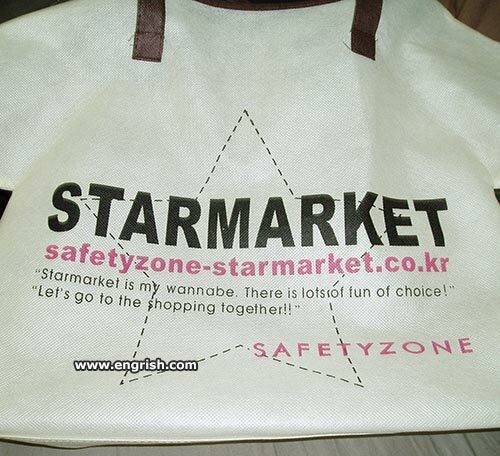 safetyzone-starmarket.co.kr’s server IP address could not be found.